Delta Sonic: Salina NY James Fittante worked with Delta Sonic Carwash on new builds and remodels while employed by Benderson Development. 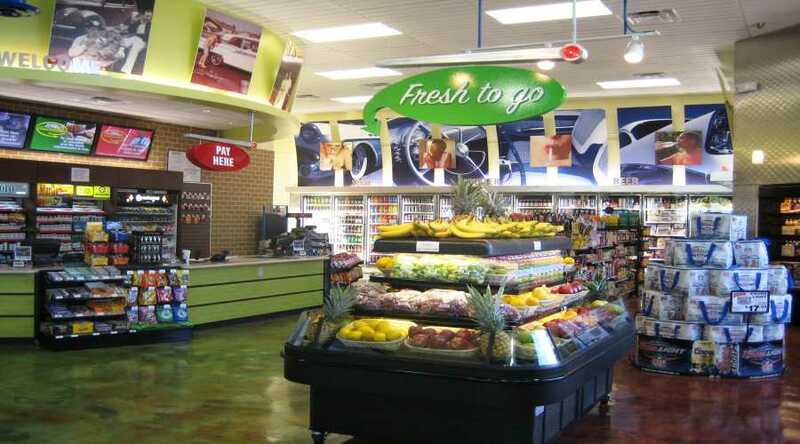 Jim worked as the architectural project manager in the site planning, building design, interior design, construction documents and construction management of many Delta Sonic Carwash projects. 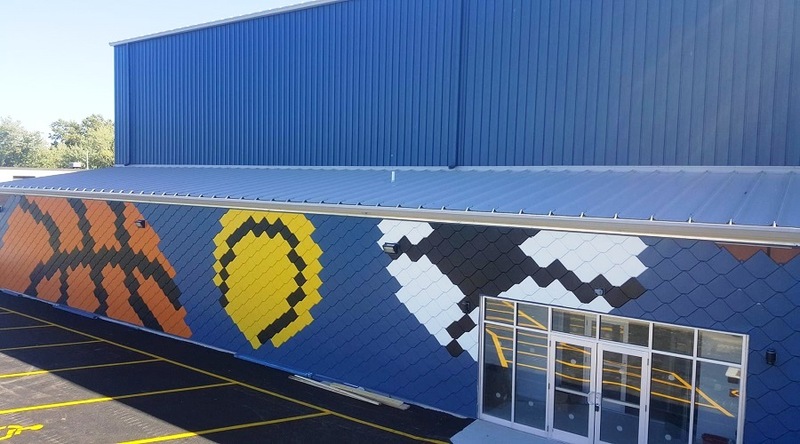 Jim worked hand and hand with the owner and his construction team to rebrand the image to the new look of Delta Sonic today. 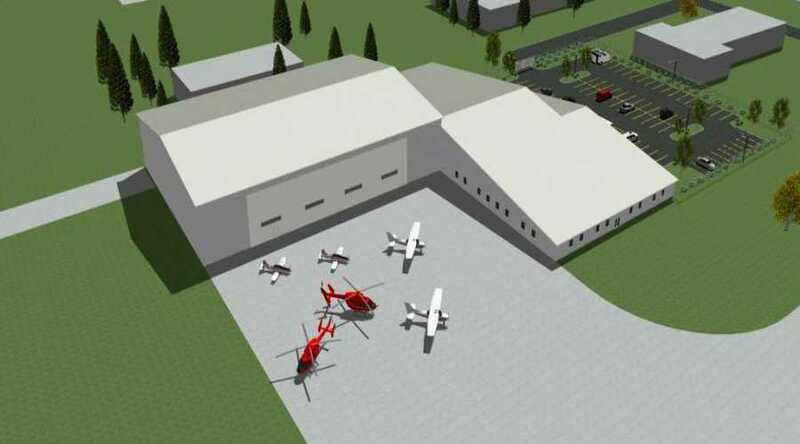 US Marine Core Air Hangar: Plattsburgh NY Richard Ries of Fittante Architecture completed a 3D rendering and worked with a local firm to aide in the final design on this project. 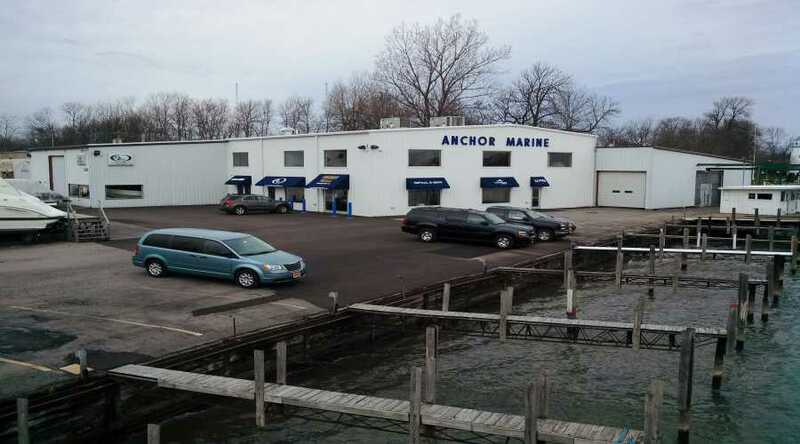 Anchor marina-Before: Grand Island NY: The client needed to increase their showroom, sales floor and office space. 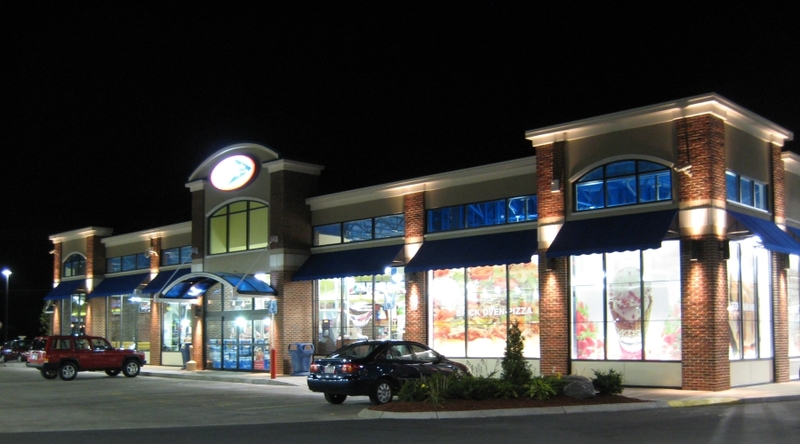 The structure is a pre-engineered metal building and the overall project was approximately 7,500sf. 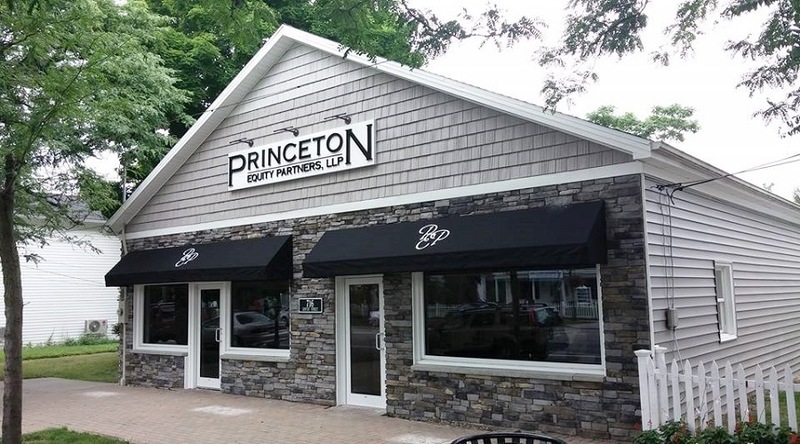 Construction administration was also provided to Tedesco Construction on this project. 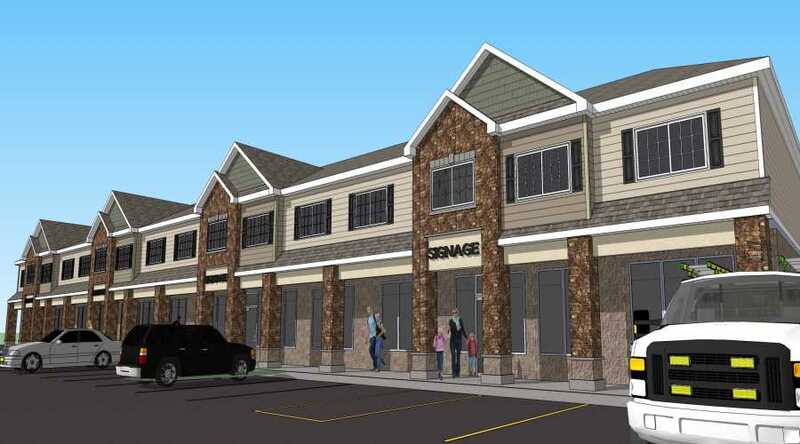 Anchor marina-Rendering: Grand Island NY: The client needed to increase their showroom, sales floor and office space. 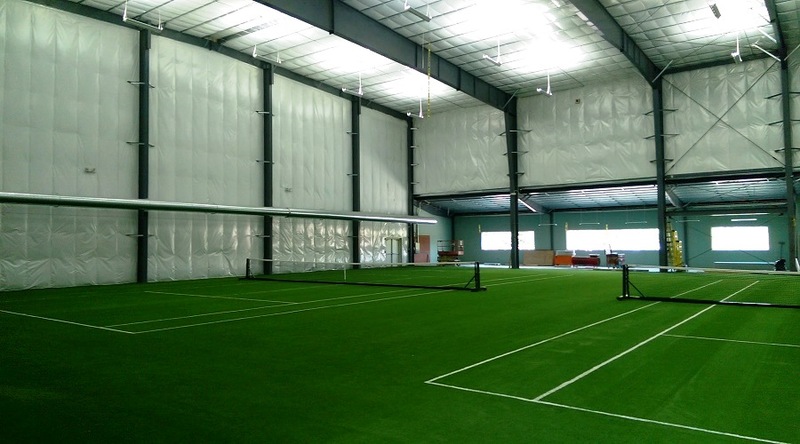 The structure is a pre-engineered metal building and the overall project was approximately 7,500sf. 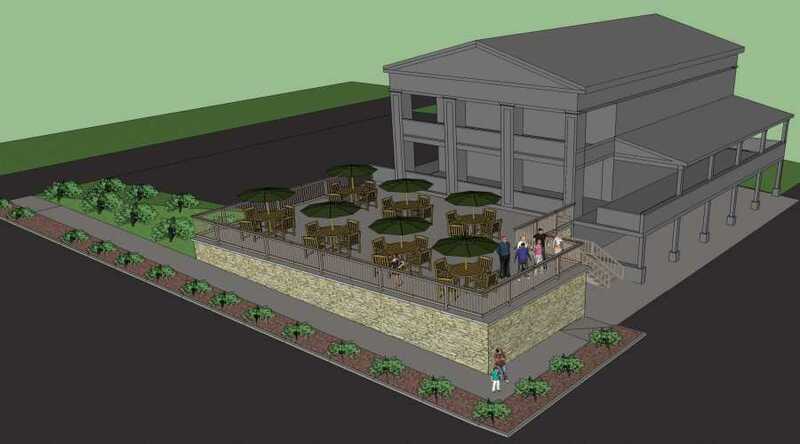 Construction administration was also provided to Tedesco Construction on this project. 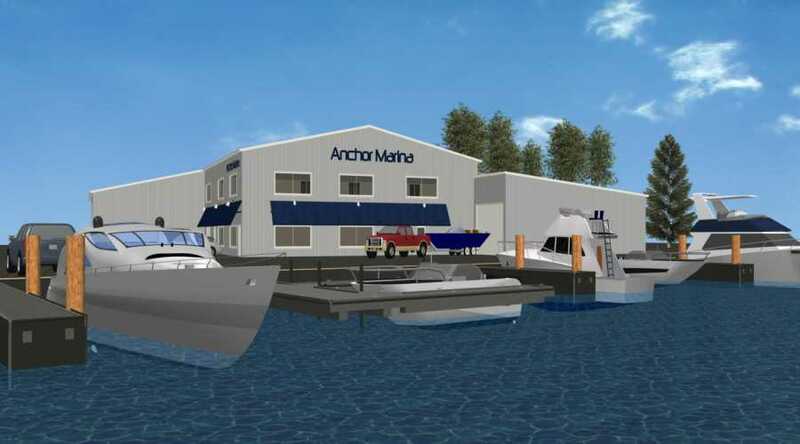 Anchor marina-Under construction: Grand Island NY: The client needed to increase their showroom, sales floor and office space. 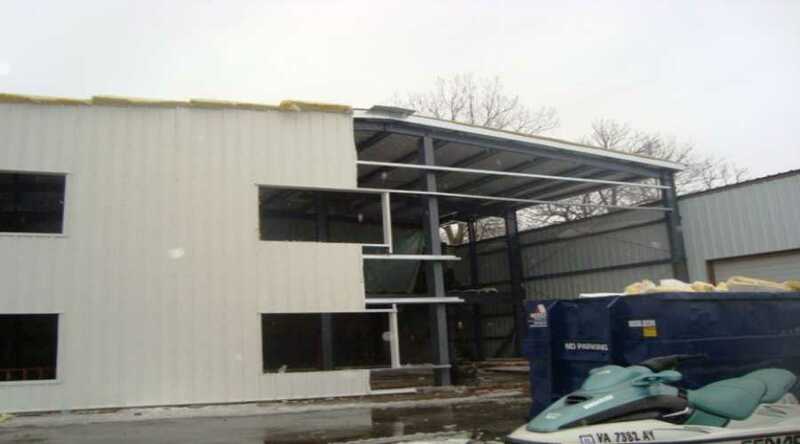 The structure is a pre-engineered metal building and the overall project was approximately 7,500sf. 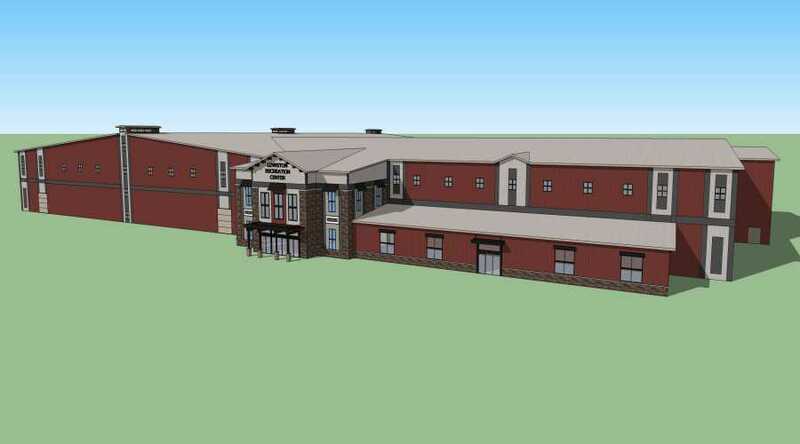 Construction administration was also provided to Tedesco Construction on this project. 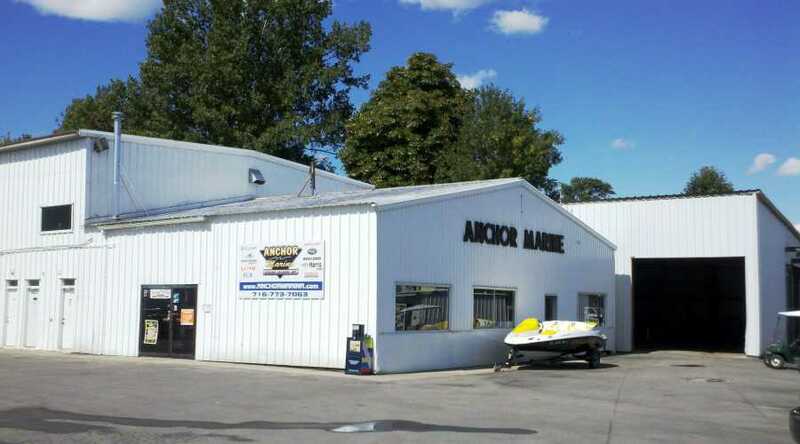 Anchor marina-After: Grand Island NY: The client needed to increase their showroom, sales floor and office space. 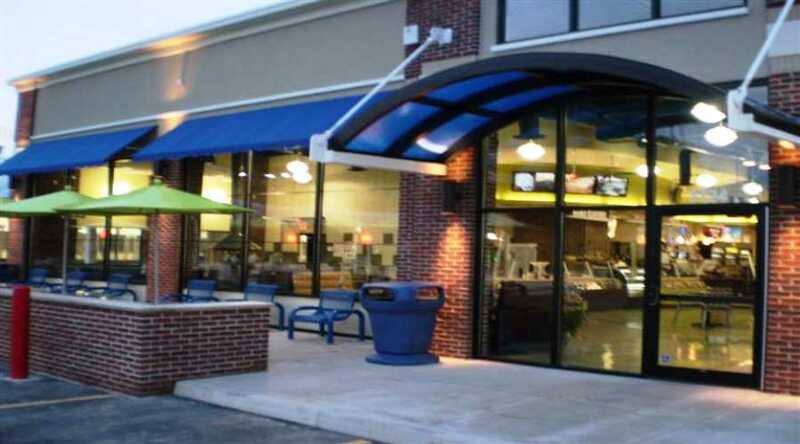 The structure is a pre-engineered metal building and the overall project was approximately 7,500sf. 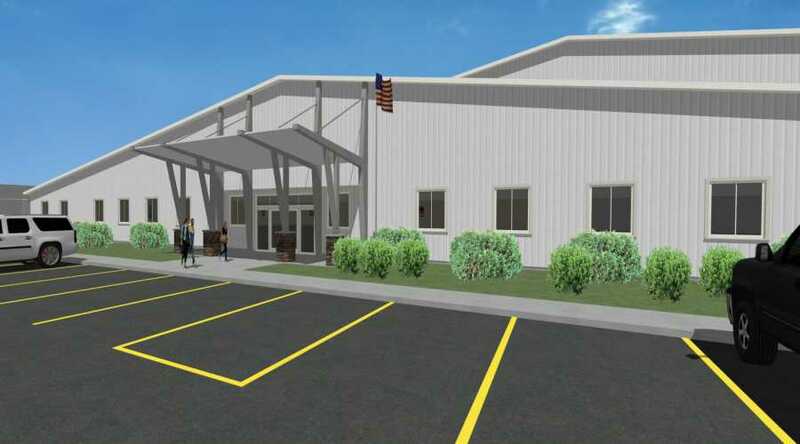 Construction administration was also provided to Tedesco Construction on this project. 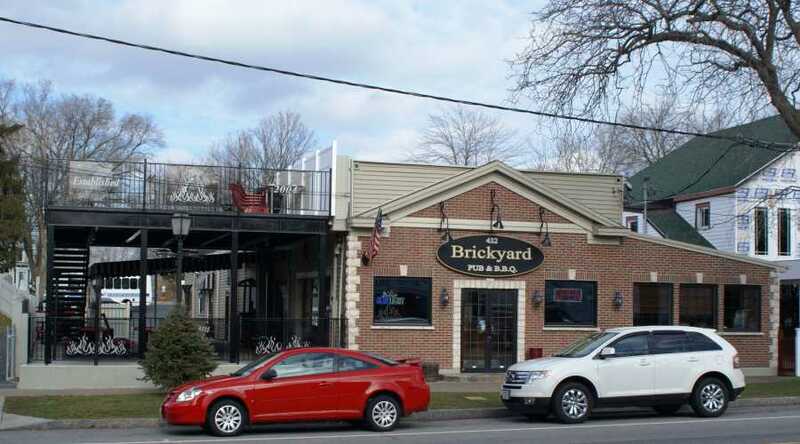 Brickyard Pub and BBQ-Before: Lewiston NY: 650 square foot second floor patio addition, constructed of exposed steel and concrete. Construction administration was also provided to the owner on this project. 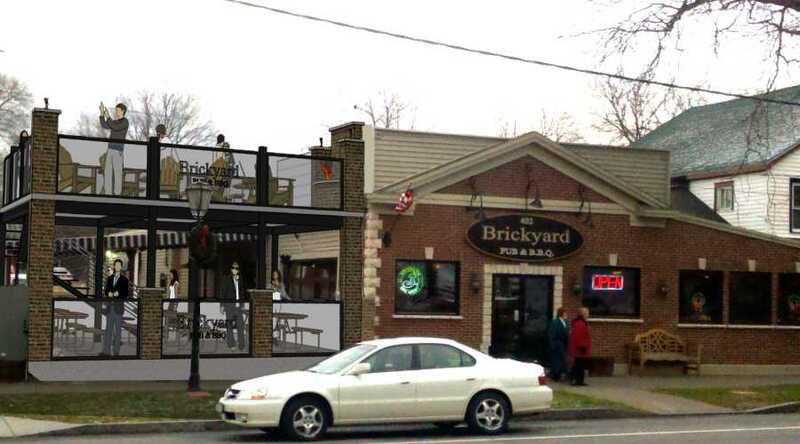 Brickyard Pub and BBQ-Rendering: Lewiston NY: 650 square foot second floor patio addition, constructed of exposed steel and concrete. Construction administration was also provided to the owner on this project. 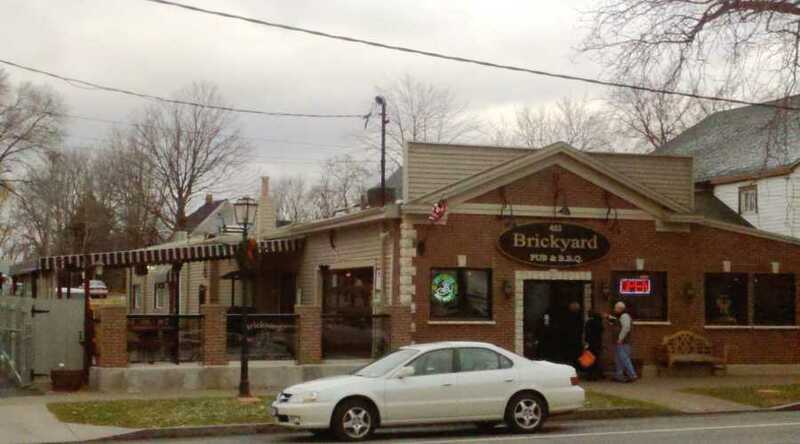 Brickyard Pub and BBQ-Under construction: Lewiston NY: 650 square foot second floor patio addition, constructed of exposed steel and concrete. 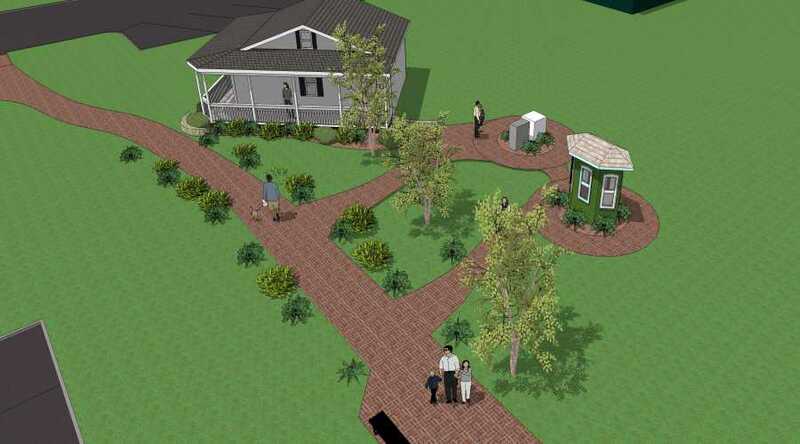 Construction administration was also provided to the owner on this project. 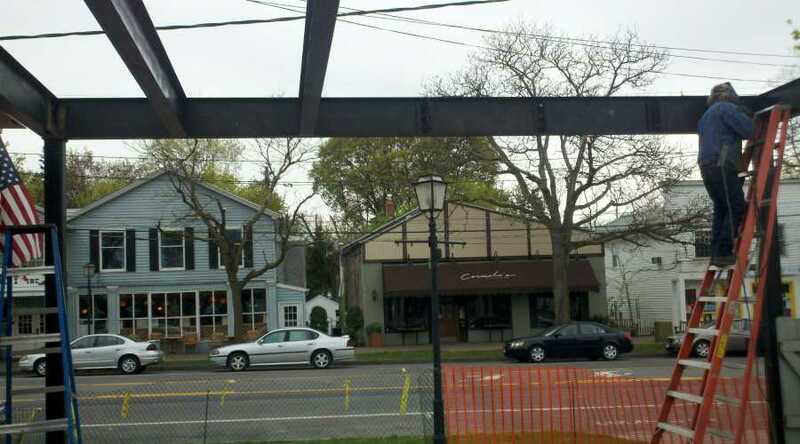 Brickyard Pub and BBQ-After: Lewiston NY: 650 square foot second floor patio addition, constructed of exposed steel and concrete. 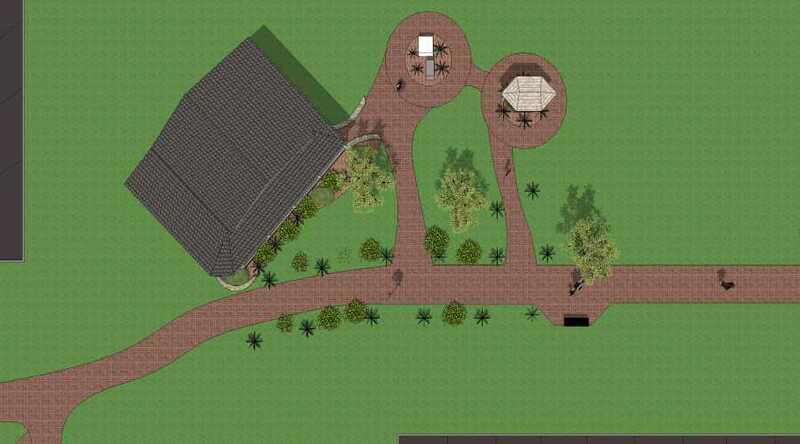 Construction administration was also provided to the owner on this project. 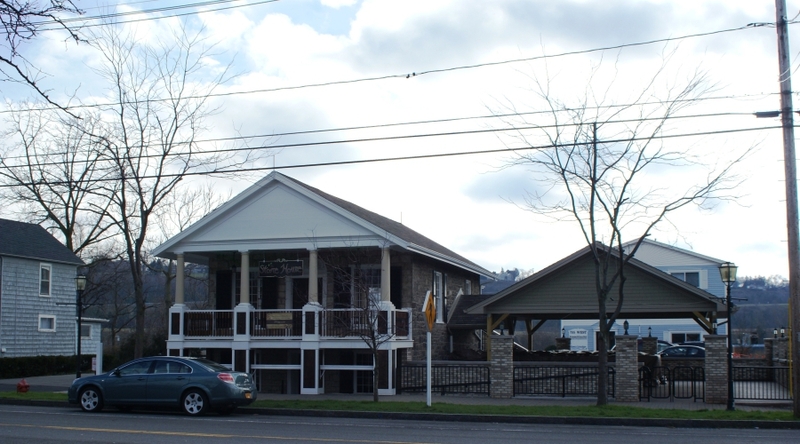 Whirlpool Jetboat operations center-Before and after: Lewiston NY: Mixed use restaurant and retail addition. 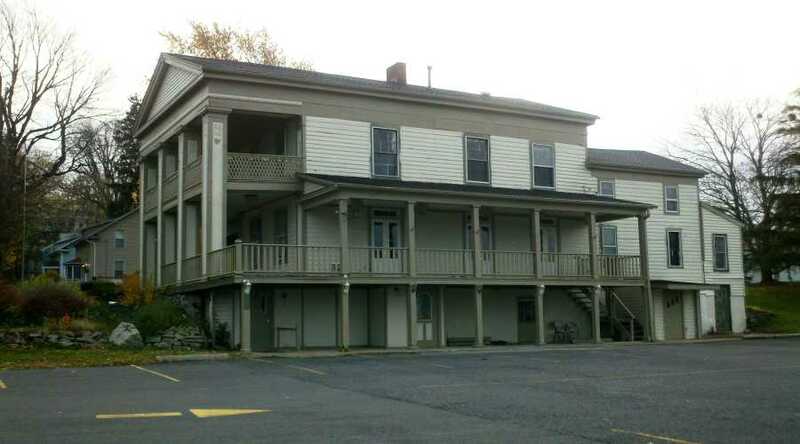 Whirlpool Jetboat welcome center-Before: Lewiston NY: This historic building was purchased by the Whirlpool Jetboat in 2012. The foundation of the building was deemed structurally unsound and in order to save the building, it needed a new foundation. 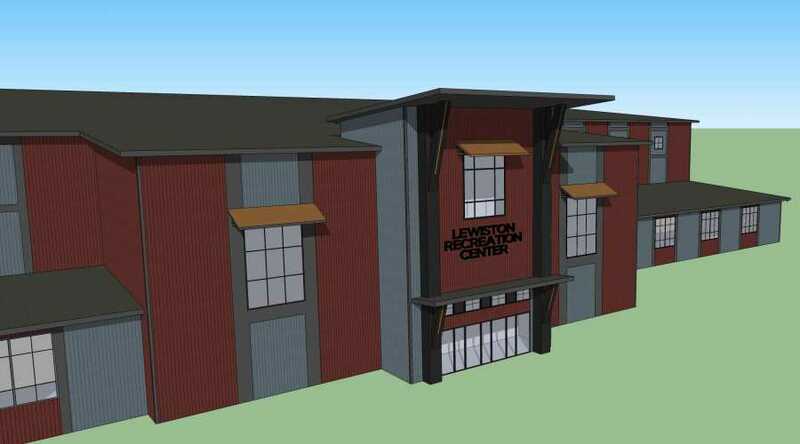 Working together with the client and the village of Lewiston we developed a plan to relocate the building onto a new foundation. 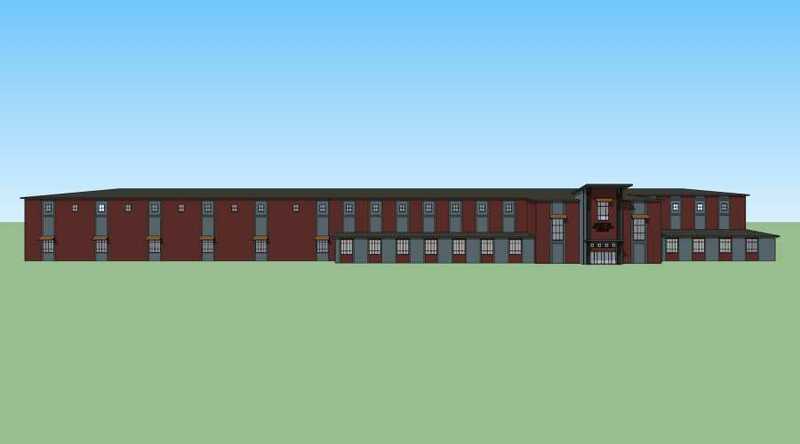 The new location of the building allowed for more parking, better traffic flow and a wider view of the lower Niagara River. Construction administration was also provided to the Simon Construction on this project. 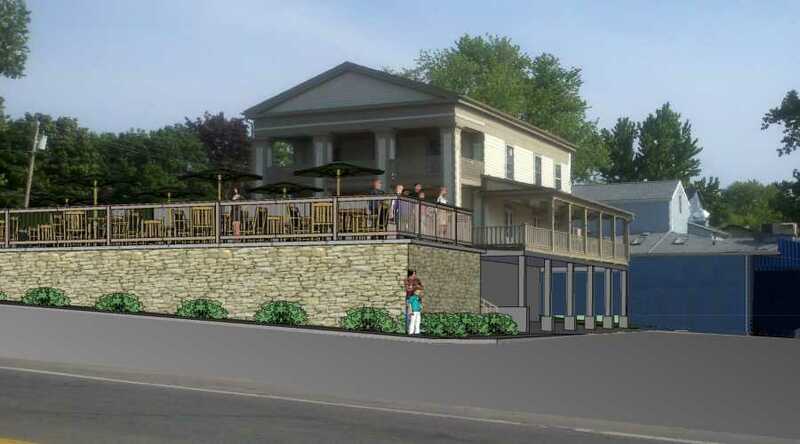 Whirlpool Jetboat welcome center-Render: Lewiston NY: This historic building was purchased by the Whirlpool Jetboat in 2012. The foundation of the building was deemed structurally unsound and in order to save the building, it needed a new foundation. 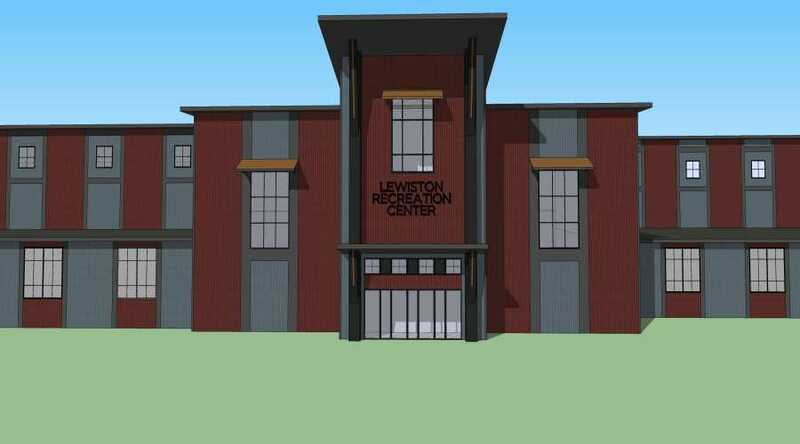 Working together with the client and the village of Lewiston we developed a plan to relocate the building onto a new foundation. 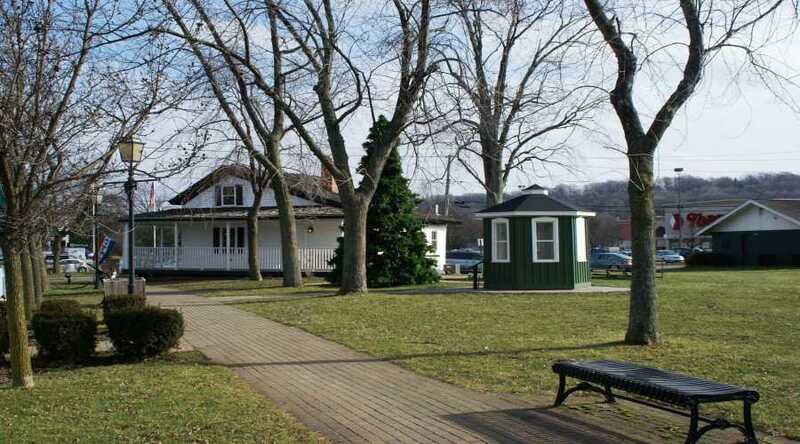 The new location of the building allowed for more parking, better traffic flow and a wider view of the lower Niagara River. Construction administration was also provided to the Simon Construction on this project. 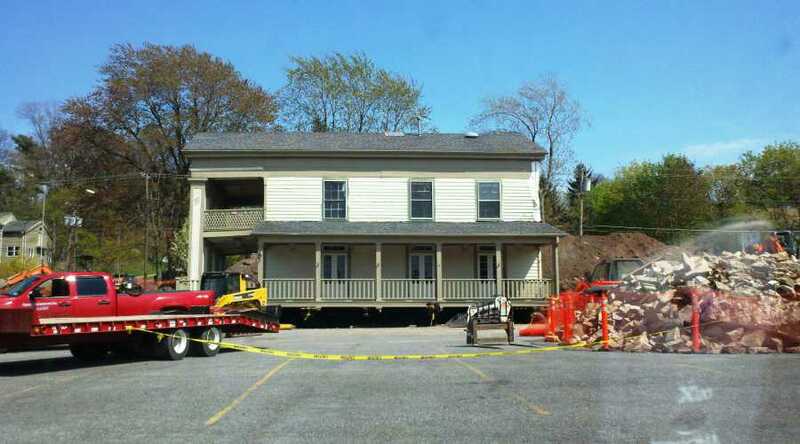 Whirlpool Jetboat welcome center-Building being moved: Lewiston NY: This historic building was purchased by the Whirlpool Jetboat in 2012. The foundation of the building was deemed structurally unsound and in order to save the building, it needed a new foundation. 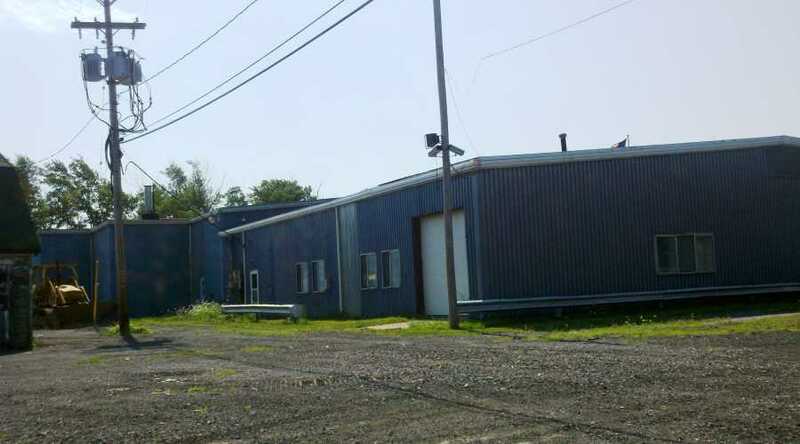 Working together with the client and the village of Lewiston we developed a plan to relocate the building onto a new foundation. 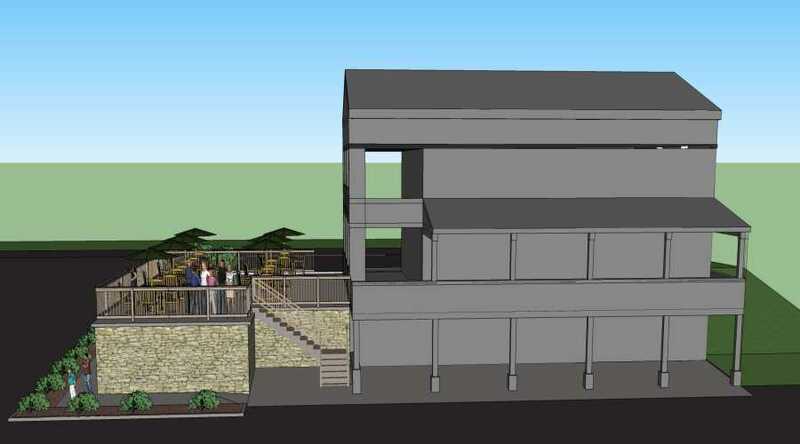 The new location of the building allowed for more parking, better traffic flow and a wider view of the lower Niagara River. Construction administration was also provided to the Simon Construction on this project. 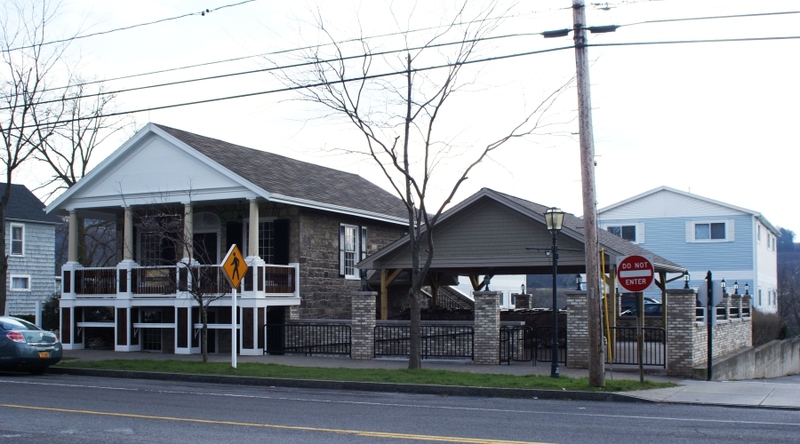 Whirlpool Jetboat welcome center-After: Lewiston NY: This historic building was purchased by the Whirlpool Jetboat in 2012. The foundation of the building was deemed structurally unsound and in order to save the building, it needed a new foundation. 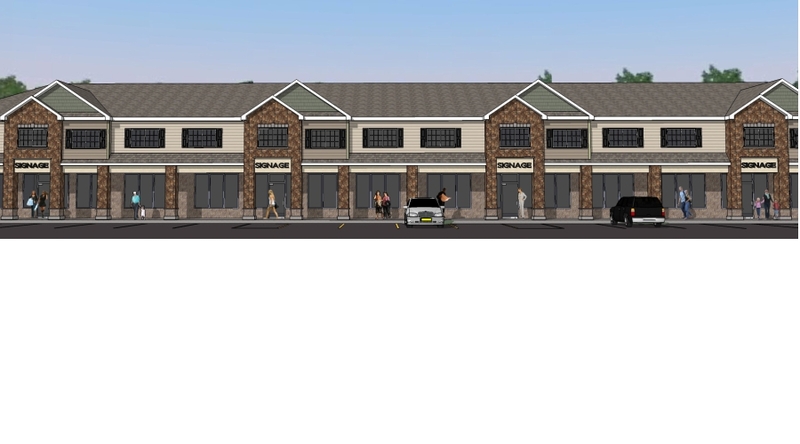 Working together with the client and the village of Lewiston we developed a plan to relocate the building onto a new foundation. 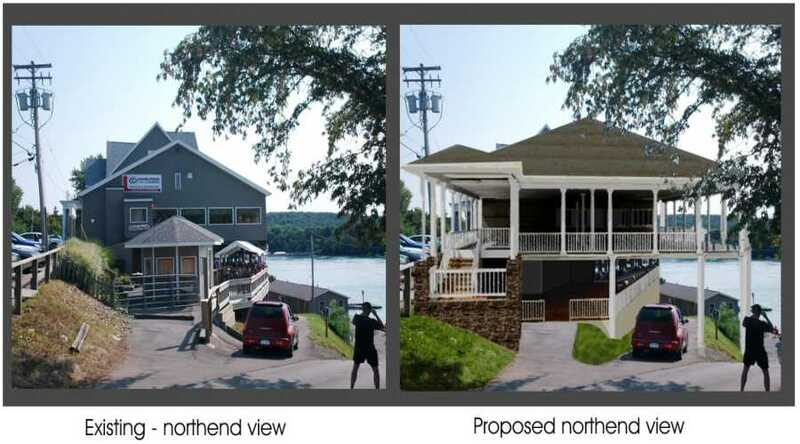 The new location of the building allowed for more parking, better traffic flow and a wider view of the lower Niagara River. 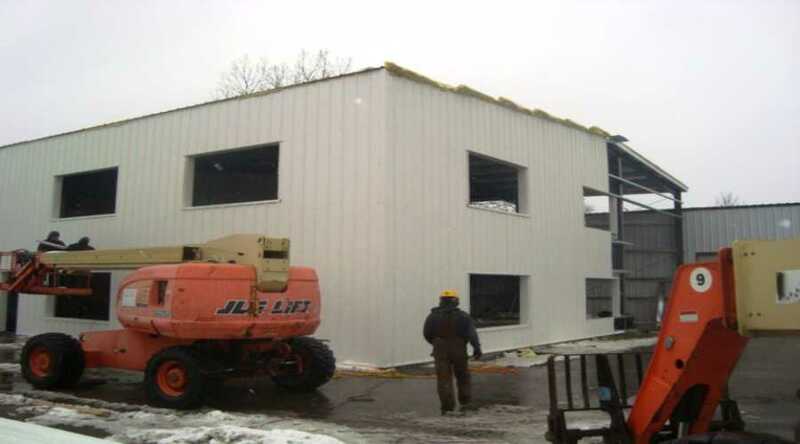 Construction administration was also provided to the Simon Construction on this project. 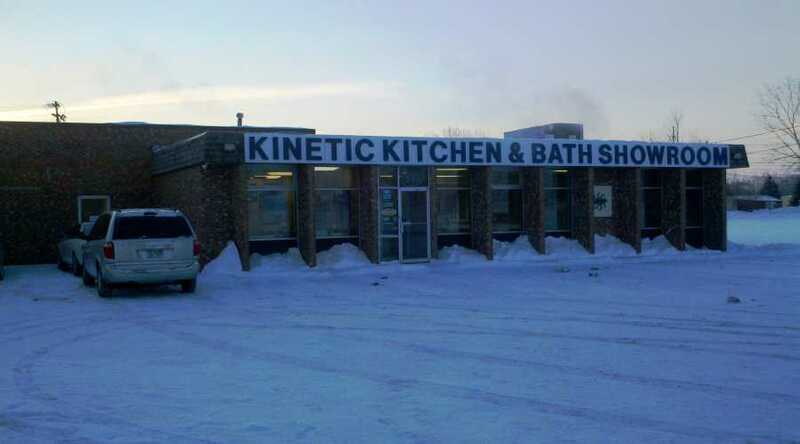 Kinetic Kitchens and Bath Planet-Before: Niagara Falls NY: This rendition was created to show the existing buildings growth potential. 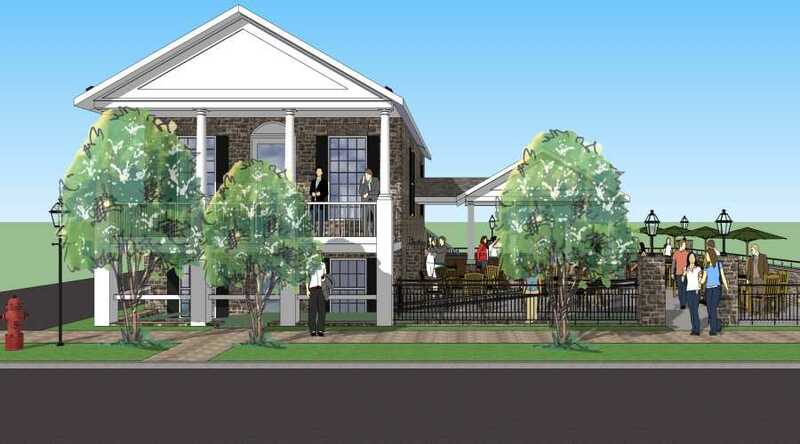 A large sign with this image was made to appeal to potential investors, showing what could be. 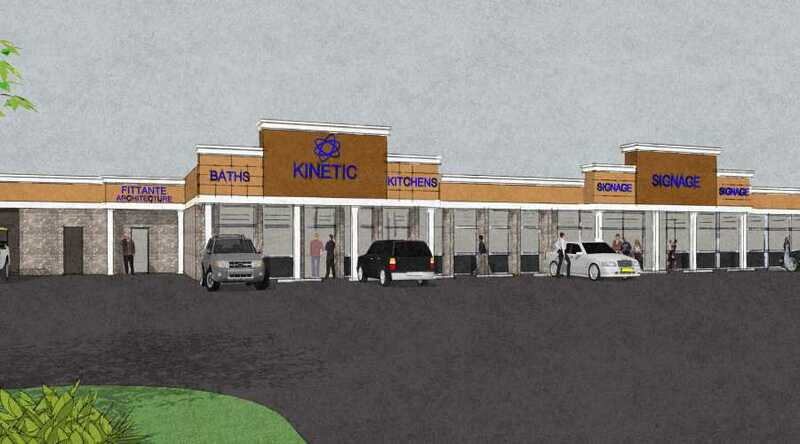 Kinetic Kitchens and Bath Planet-Rendering: Niagara Falls NY: This rendition was created to show the existing buildings growth potential. 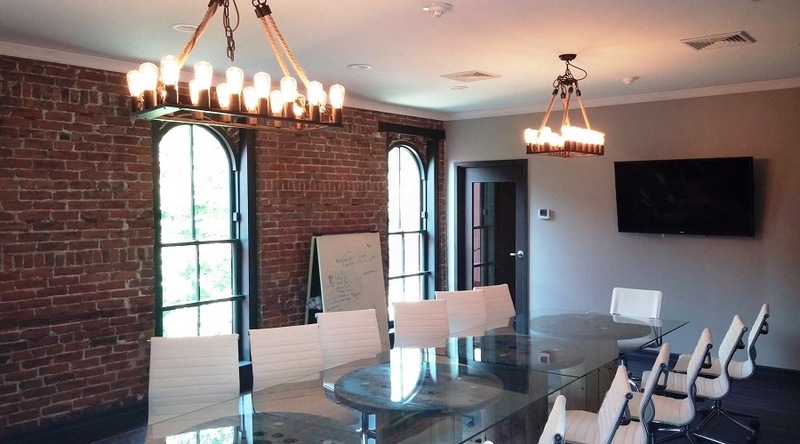 A large sign with this image was made to appeal to potential investors, showing what could be. 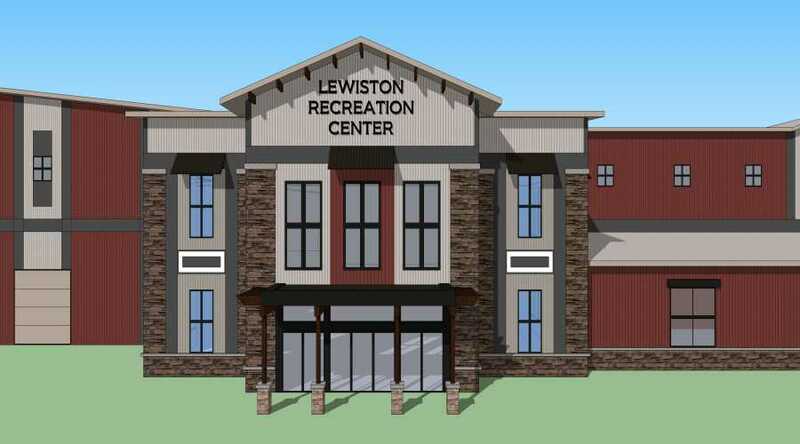 Lewiston recreation and senior center-Rendering: Lewiston NY: Fittante architecture was consulted to come up with schematic designs for a future recreation center. 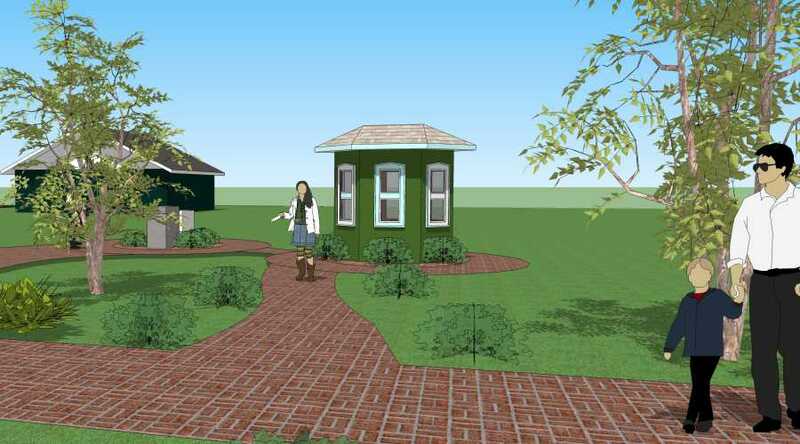 We worked with the town and the village to create multiple designs concepts. 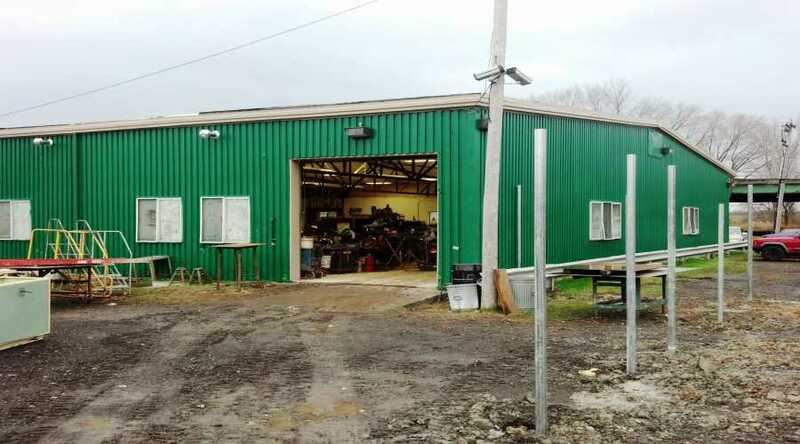 Mark Cerrone Inc. Tire storage building-Before: Wheatfield NY: Mark Cerrone Inc. moved there Trucking fleet and repair shop operations to Wheatfield NY. They needed a new fueling island and tire storage building. The new addition has a dual function, an area to store tires and protection of the existing power lines from the large trucking equipment which will be passing through on a regular basis. 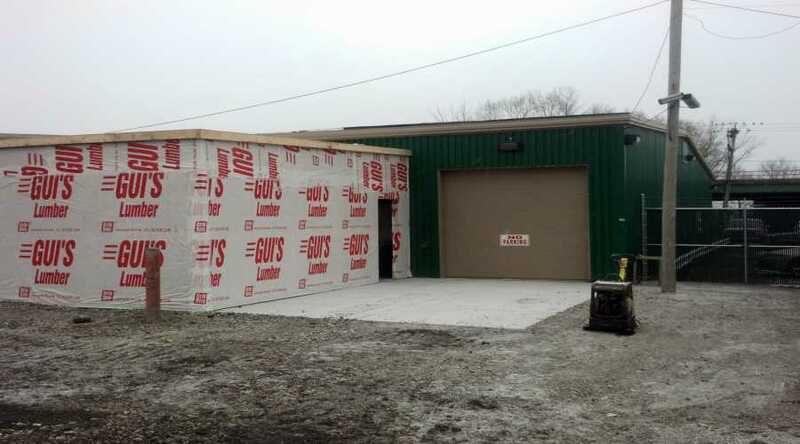 Mark Cerrone Inc. Tire storage building-under construction: Wheatfield NY: Mark Cerrone Inc. moved there Trucking fleet and repair shop operations to Wheatfield NY. 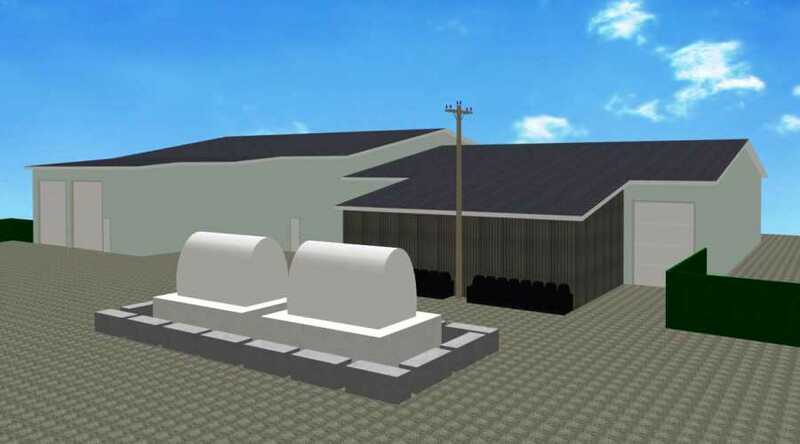 They needed a new fueling island and tire storage building. The new addition has a dual function, an area to store tires and protection of the existing power lines from the large trucking equipment which will be passing through on a regular basis. 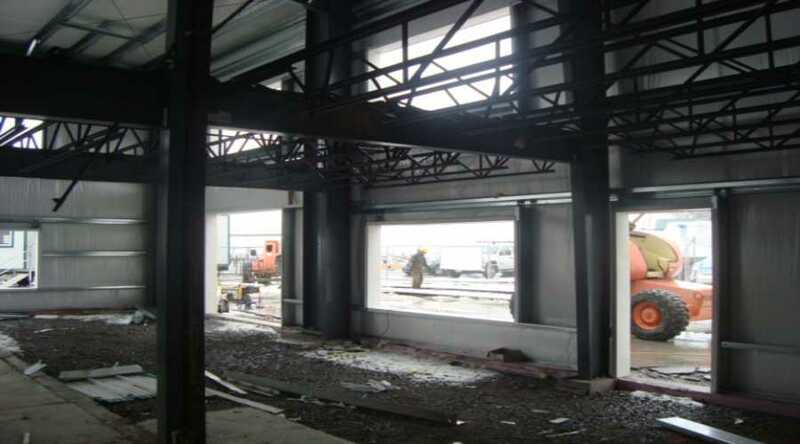 Construction administration was also provided to the owner on this project. 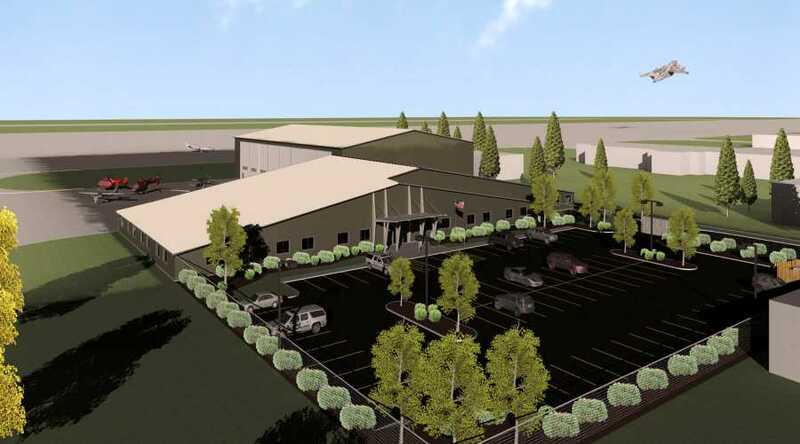 Mark Cerrone Inc. Tire storage building-Rendering: Wheatfield NY: Mark Cerrone Inc. moved there Trucking fleet and repair shop operations to Wheatfield NY. 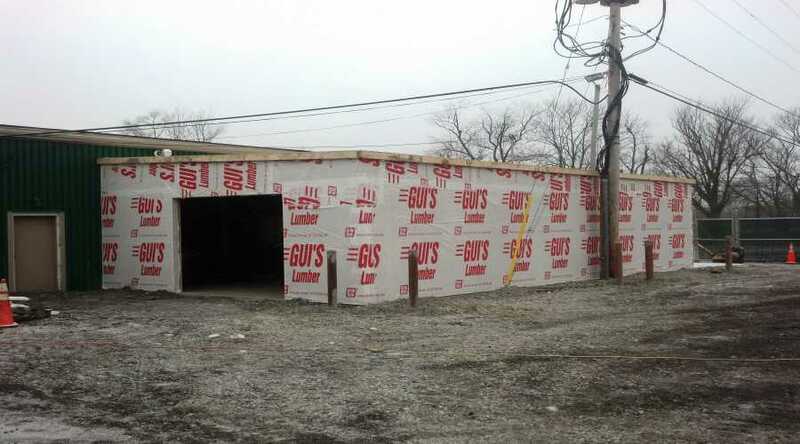 They needed a new fueling island and tire storage building. The new addition has a dual function, an area to store tires and protection of the existing power lines from the large trucking equipment which will be passing through on a regular basis. Construction administration was also provided to the owner on this project. 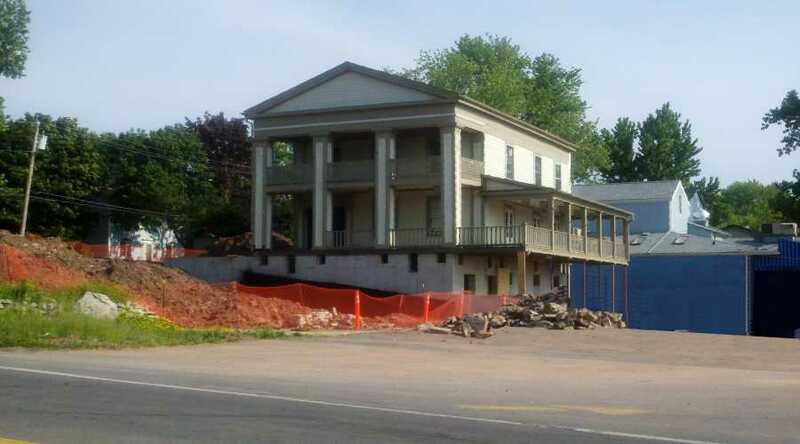 The stone house-Before: Lewiston NY: This on of historic Lewiston’s oldest remaining taverns. 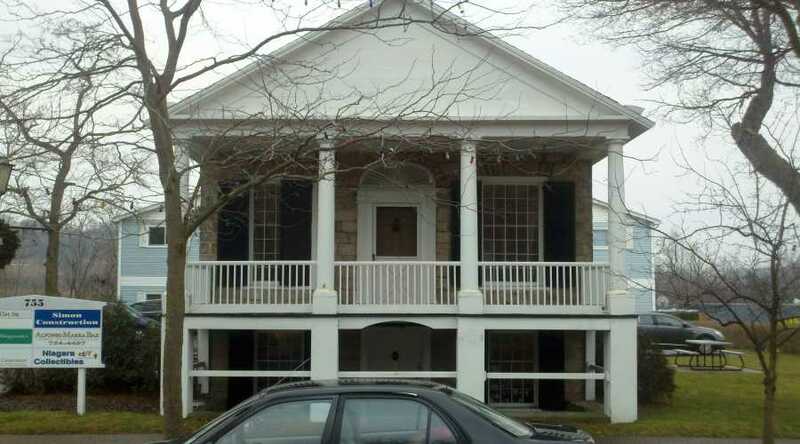 Working with the owner and the village we created a design which brought this historic gem back to life. 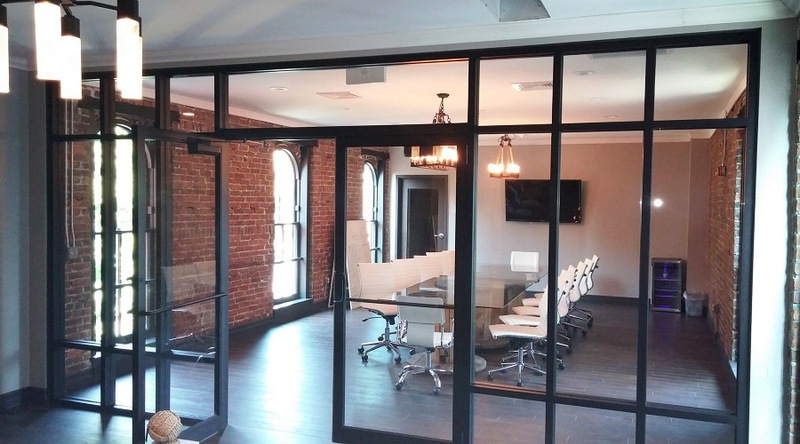 Construction administration was also provided to the owner on this project. 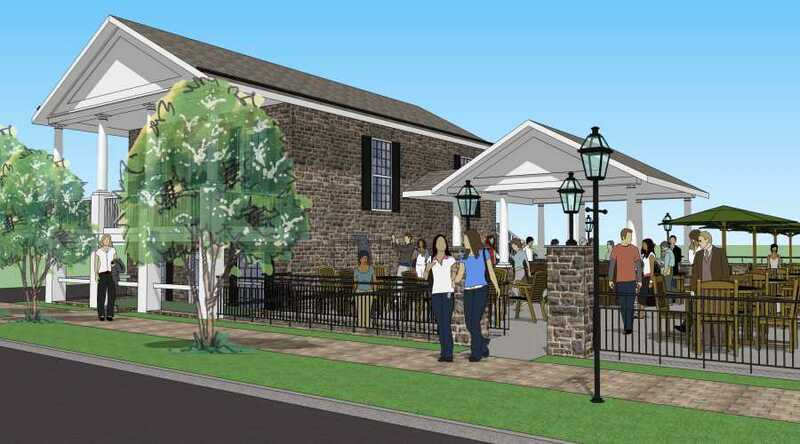 The stone house-Render: Lewiston NY: This on of historic Lewiston’s oldest remaining taverns. Working with the owner and the village we created a design which brought this historic gem back to life. Construction administration was also provided to the owner on this project. 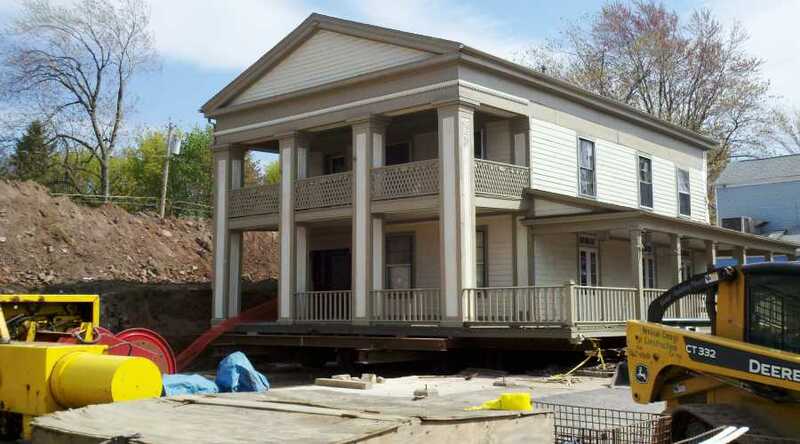 The stone house-After: Lewiston NY: This on of historic Lewiston’s oldest remaining taverns. 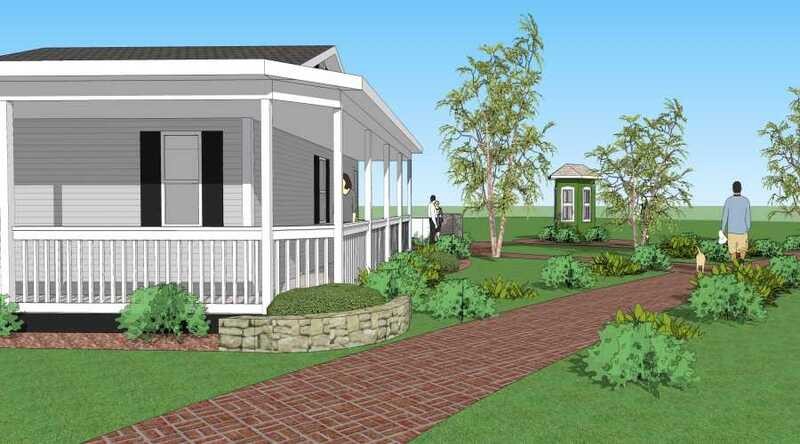 Working with the owner and the village we created a design which brought this historic gem back to life. Construction administration was also provided to the owner on this project. 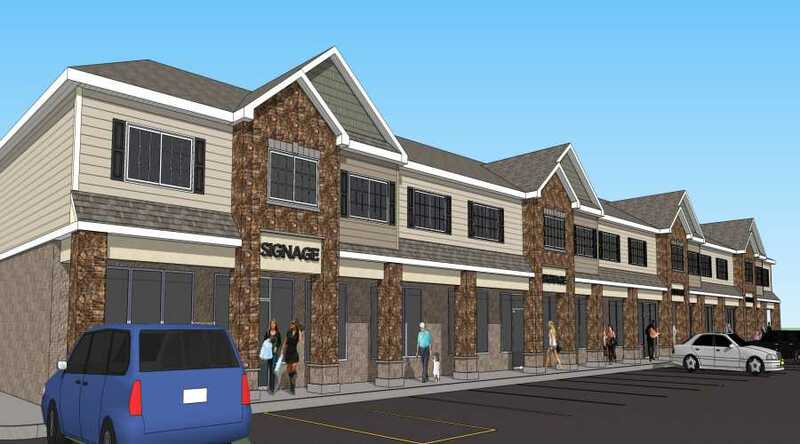 Lewiston toll booth project-Rendering: Lewiston NY: The village of Lewiston was looking for a way to display this historic building near an existing monument. We were able to show them in 3 dimensions exactly how the booth would look. 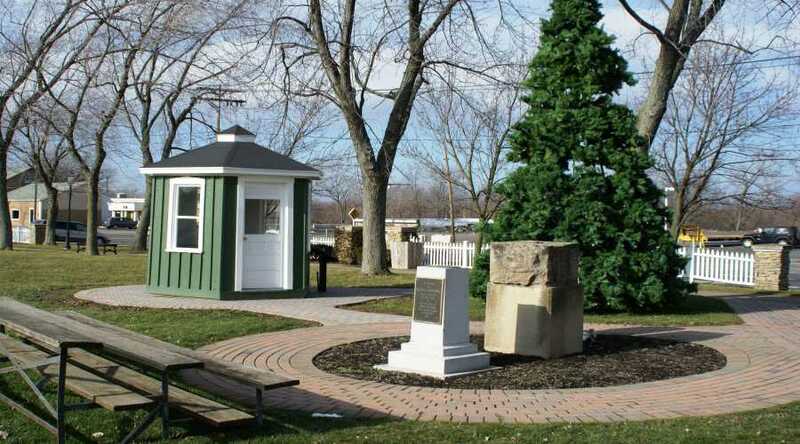 Lewiston toll booth project-After: Lewiston NY: The village of Lewiston was looking for a way to display this historic building near an existing monument. We were able to show them in 3 dimensions exactly how the booth would look.